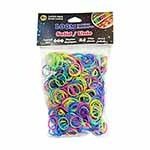 Crafts Kids' Crafts Rainbow Loom, etc. 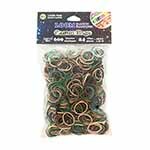 WONDER LOOM Loom Bands - Camo - 600 pcs. 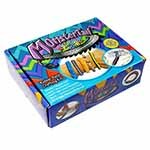 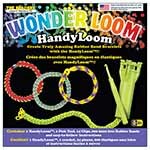 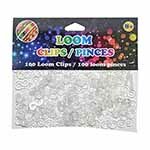 WONDER LOOM Loom Clips - 100 pcs. 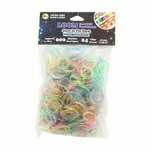 WONDER LOOM Loom Bands - Glow in the Dark - 600 pcs. 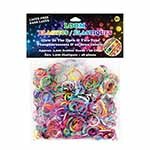 WONDER LOOM Loom Bands - Two Tone & Translucent Glow-In-The Dark - 1200 pcs. 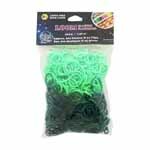 WONDER LOOM Loom Bands - Dark Green/Light Green - 600 pcs. 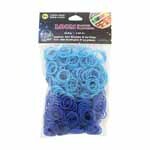 WONDER LOOM Loom Bands - Navy Blue/Light Blue- 600 pcs. 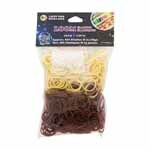 WONDER LOOM Loom Bands - Peach/Brown - 600 pcs. 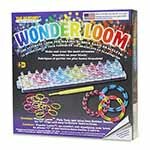 WONDER LOOM Loom Bands - Polka Dots - 600 pcs. 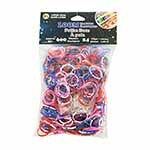 WONDER LOOM Loom Bands - Purple/Pink - 600 pcs. 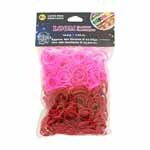 WONDER LOOM Loom Bands - Red/Pink - 600 pcs. 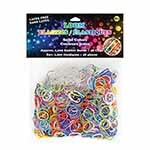 WONDER LOOM Loom Bands - Assorted Solid Bright Colours - 1200 pcs. 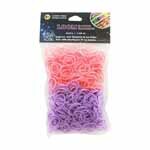 WONDER LOOM Loom Bands - Assorted Solid Bright Colours - 600 pcs. 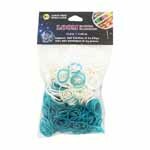 WONDER LOOM Loom Bands - White/Turquoise - 600 pcs.